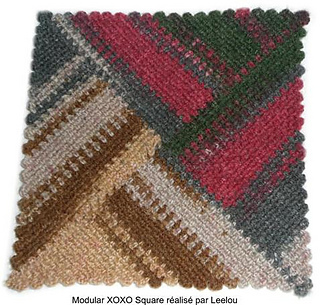 This block can be used for any accessory projects for clothing or for home decorating. 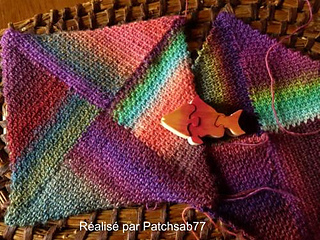 Each block is made with the same variegated thread without having to cut it, and can be joined as you go with other blocks. Single crochet and chain are used in it’s construction. 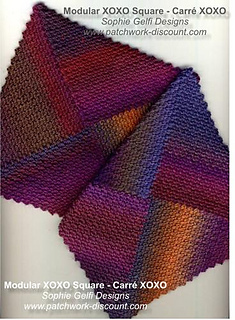 You’ll obtain the best results with variegated or hand dyed sock yarns.